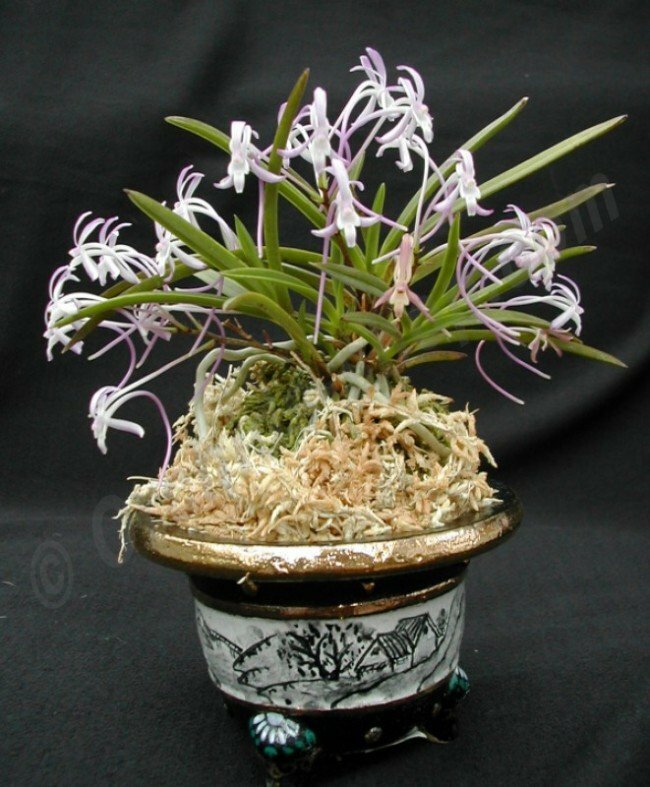 The Neofinetia falcata blooms in June-July with 3 to 9 flowers that are 2 to 3 cm in size. They have long arched traces and the flower spike is 4 to 6 cm long. Not only the beautiful, fragrant flowers make this plant interesting, but also the leaf shape and manner of growth. The leaves grow opposite and form a symmetrical pattern. In the West of Japan it doesn’t get too cold, and the Neofinetia falcata is grown outside all year round. Because the plant is planted upright, it is forced to grow upright and the water runs to the base of the leaves. This is something to watch out for on cold days. The water should not remain there, then leaves may die. The plant likes air movement and is called "Furan" in some regions, which means "wind orchid". The roots in particular, require a lot of air and it is therefore important to place them in a well-drained pot mixture. In Japan, sphagnum is used for repotting, because it contains small amounts of food. 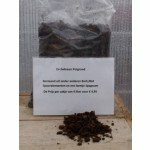 It is recommended there to repot the plant every year, whereby the roots are wrapped in sphagnum. The soft roots break fairly easily. The Japanese Ienari Tokugawa (1787-1837) spread his love for orchids to the feudal lords, the Diamo, the Samurai, the intellectuals and the traders. This increased the interest in the Neofinetia falcata. Most enthusiasts were rich gentlemen and the plant was called the "Fukiran", which means "Rich and Noble Orchid". Large sums were promised for the orchid seekers who had found unusual shapes of the plant. There would be as many as 350 varieties of these species at this time in Edo, the ancient name of Tokyo. The chaos of the years 1867 and 1868 has threatened and destroyed many collections. There were only about 80 variants left. Today, up to 150 have been found again. Neofinetia falcata is originally from Northeast Asia. The first plants discovered by Thunberg in southern Japan grew on the hills near the port of Nagasaki on Kyushu. It is currently known that they occur in a larger area. The plants grow on the thinner branches of deciduous trees so that they receive a lot of sunlight in winter and early spring. They can grow on rocks, but usually grow epiphytically on small branches of trees that lose leaves, resulting in strong exposure in winter and early spring. These plants usually grow on branches at a certain angle, preventing rainwater from collecting at the base of the leaves. It is a thermophilic plant. In the summer the average daytime temperature is 26-31 ° C, and at night 19-23 ° C. The average temperature of the winter day is 12-13 ° C, the night 3-4 ° C.
The Wind Orchid needs an air humidity of 80-85% in the summer, it falls to 75% in other seasons. In nature, rainfall is average to high all year round, the rainiest weather coming from spring to fall. The cultivated plant must be supplied with a large amount of water during active growth and must never dry completely. Neofinetia falcata can be mounted on pieces of cork or tree fern, on a small cushion of peat moss or osmunda fern. High humidity must be guaranteed. If pots are used, the pot must be small and the substrate used must dry quickly. 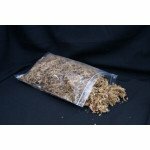 It is recommended to have the roots of osmund ferns or chopped wood fern fibers packaged fairly tightly in a small pot. The roots must be wrapped with peat moss and carefully placed in a pot. The base of the plant must protrude above the edge of the pot. The roots are easily broken during repotting. Never break or break broken or damaged roots, because they are still alive. Before replanting, remove all dead or infected roots. During the period of strong growth, the plants must be fertilized every week with 1/4 - 1/2 of the recommended dosage of fertilizer for orchids. You can use a fertilizer with a lower nitrogen content and higher phosphorus in the fall. 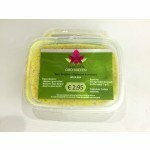 It improves flowering in the following season and strengthens new growth before the winter. The substrate must be rinsed every few weeks to prevent the formation of mineral deposits, especially when using high doses of fertilizers. Flushing throughout the year is important, especially when the water is strongly mineralized. The amount of water must be reduced in winter. For the plants that are grown in very cold conditions, this amount of water must be greatly reduced.